In our experience, insurance companies are only quick to settle before someone lawyers up. That is typically the case because individuals without legal representation are much likelier to accept a lowball settlement or to resolve the case too soon. There are plenty of horror stories where non-represented people accept low-ball settlements only to find out weeks later that a major surgery is required. But claimants only get one bite at the apple. And after a release is signed, they’ve lost their ability to pursue just compensation—even though their medical bills far exceed what the insurer paid. Adequate representation can help avoid these common landmines and typically pays for itself due to the attorneys’ negotiating skills and leverage. As a Perry County personal injury attorney, Steve will take on the stresses of dealing with insurance companies so your full focus can be on getting better. Steve will ensure there’s a fair agreement and that you’re not left holding the bag with unpaid medical bills, lost wages, and non-compensated pain and suffering. Steve will also work with your health insurance companies to attempt negotiating down any liens they may have on the proceeds. Steve will keep you informed at all stages and empower you during the process. 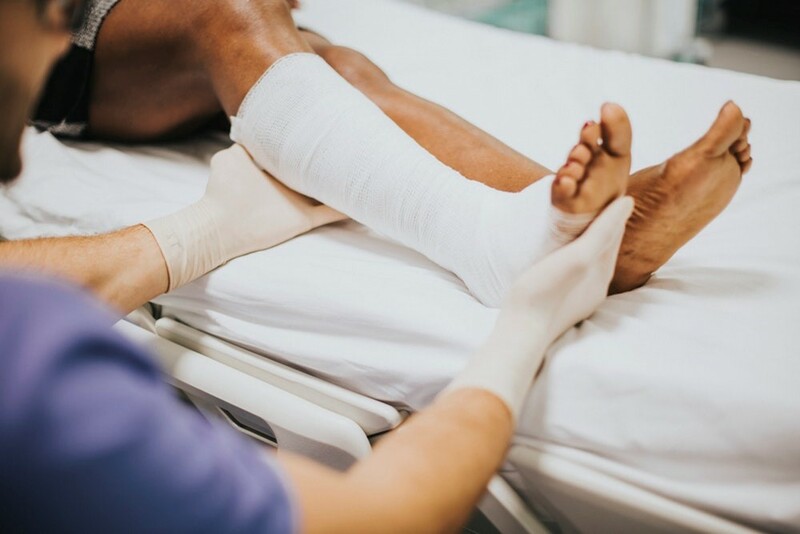 While no amount of money can ever undo being injured as a result of someone else’s negligence, you can be sure after hiring a competent Thornville, Ohio personal injury attorney that you’ve been afforded a fair process in an attempt to receive just compensation.